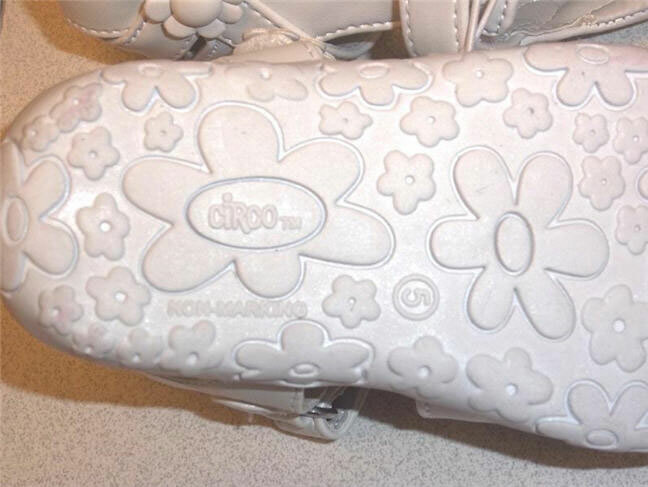 On June 23rd, 2011, the U.S. Consumer Product Safety Commission, in cooperation with Target Stores, announced a voluntary recall of their Circo Aloma Infant Girls Sandals due to a potential choking hazard. 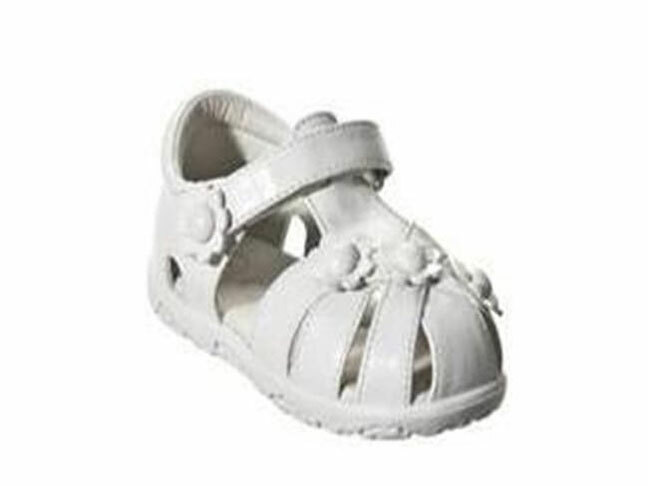 About 51,700 of these infant girls sandals were sold exclusively at Target Stores and Target.com nationwide under the style name of “Aloma” in infant girls’ sizes 2 through 5 for about $10.. “Circo” is printed on the inside and bottom of the shoe and the recalled infant girls sandals are white with decorative plastic flowers attached to the toes and sides and the decorative plastic flowers can detach, posing a choking hazard. Target has received eight reports of the decorative flowers detaching from the sandals. As of June 23rd, 2011, no injuries had been reported. 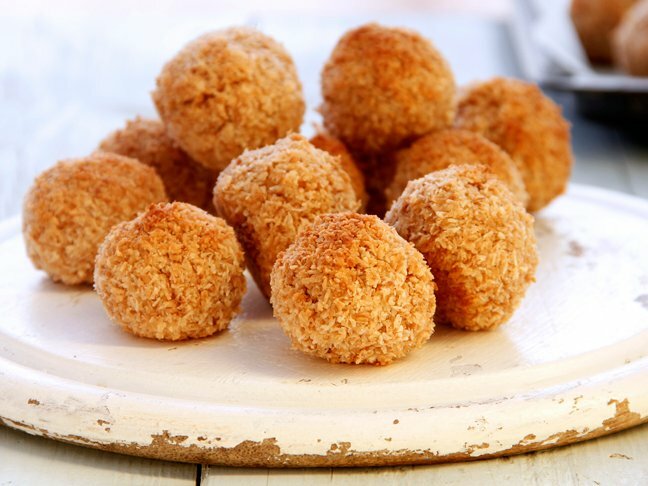 What should you do if you have purchased or own this product? Consumers should immediately stop using the sandals and return them to any Target store to receive a full refund. For additional information, consumers can contact Target Guest Relations at (800) 440-0680 between 7 a.m. and 6 p.m. CT Monday through Friday, or visit Target’s website for more information.